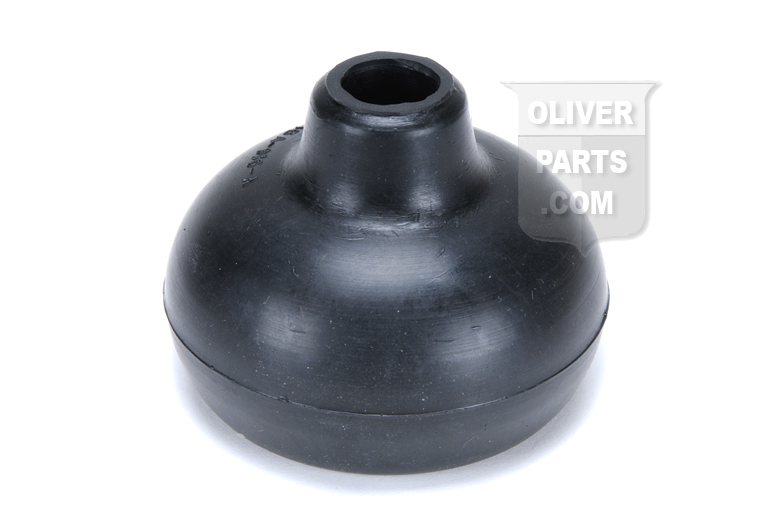 If your Oliver transmission linkage has gotten sticky, your shift boot may be allowing moisture into the transmission. It is a good idea to replace this Oliver shift boot. 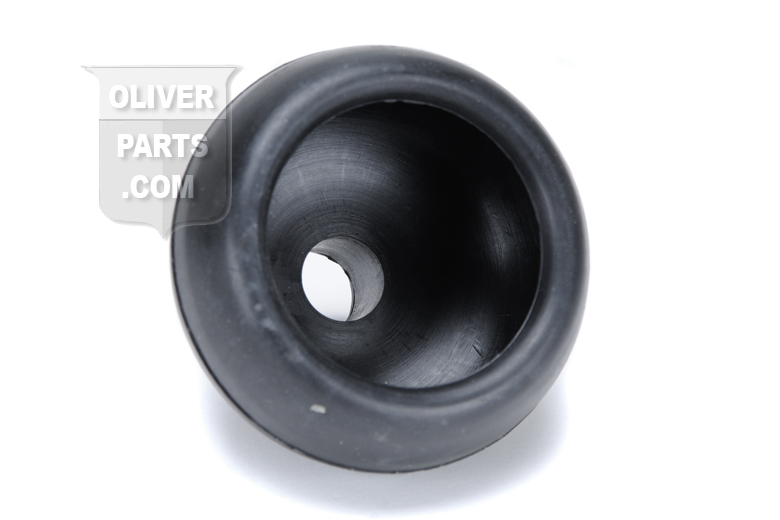 Gear shift lever boot for Oliver Super 55, 60, 66, 70, 77, 80, 88, Super 66, Super 77, Super 88, 90, 99, Super 99, 550, 660, 770, 880, 1550, 1555, 1600, 1650, 1655, 1750, 1755, 1850, 1855, 1950, 1955, 2050, 2150, 2255, HG, OC-3, OC-4; tractors.